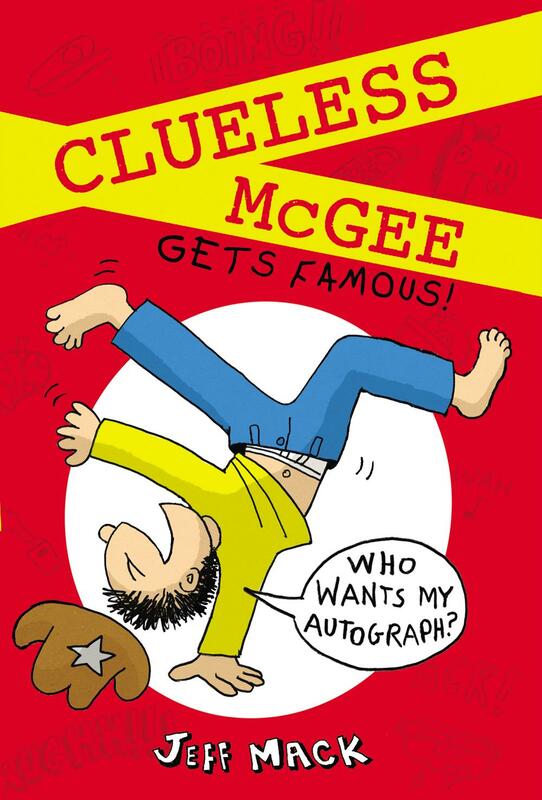 Clueless McGee Gets Famous by Jeff Mack is a quick-read, full of break-dancing and ninja moves. I loved it; it was a great book. PJ gets a ten-gallon hat, and he loves it. But then someone steals it! He gets another, and that gets stolen too. He has to get to the bottom of this! He starts seeing posters about Nasty Ned. This man seems like the perfect hat-stealer! If you love Diary Of A Wimpy Kid or Captain Underpants, this book is for you. All in all, I would give it 4.5 stars. If you like magic and mystery you will like A Snicker of Magic. The main characters are Jonah and Felicity and they are ready to break a curse of the brothers Threadbare! Along the way Jonah and Felicity meet a girl named Florentine and she carries around jars that she has never even looked at and they have the curse on them! Felicity and her mom and sister are cursed to travel and not stay somewhere, but when they break the curse, they are free not to wander anymore. I thought this book was good because it leaves you in a mystery and you just don’t want to stop reading. This book will be out in February 2014! In The Lost Kingdom, Matthew J. Kirby makes you feel like you’re in early America. With just the right amount of suspense, this book kept me wanting to turn the page, and it has a special surprise at the end. If you liked Dormia, you’ll definitely want to give this one a try! Wanderville by Wendy McClure is a great book about three kids. One of these kids is Jack. In a factory that his brother worked, at there was a fire. Jack’s brother [Daniel] goes to put out the fire but dies in it. So his parents can’t afford to keep Jack and send him on a orphan train. The other two characters, Frances and Harold, are orphans and also get sent on a orphan train. All the characters meet and are friends. The rest you’ll have to read about. It is a great book with a lot of drama and excitement. This book is a must read! The author is awesome, and I look forward to the sequel. If you liked The Shakespeare Stealer, you will love this book. 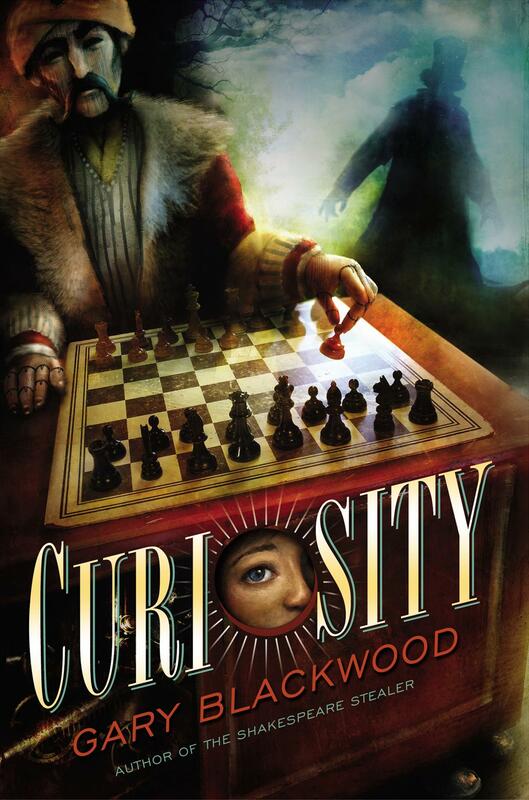 Curiosity is a book about a kid whose dad goes to jail for writing books about what he believes in. Then he buys beds and other things to try to help his dad. When this is happening he is playing chess in different, new places. I recommend this book to people who like historical novels.